Of all the joints in your body, the shoulder has the greatest range of motion. This flexibility comes at the cost of low joint stability. 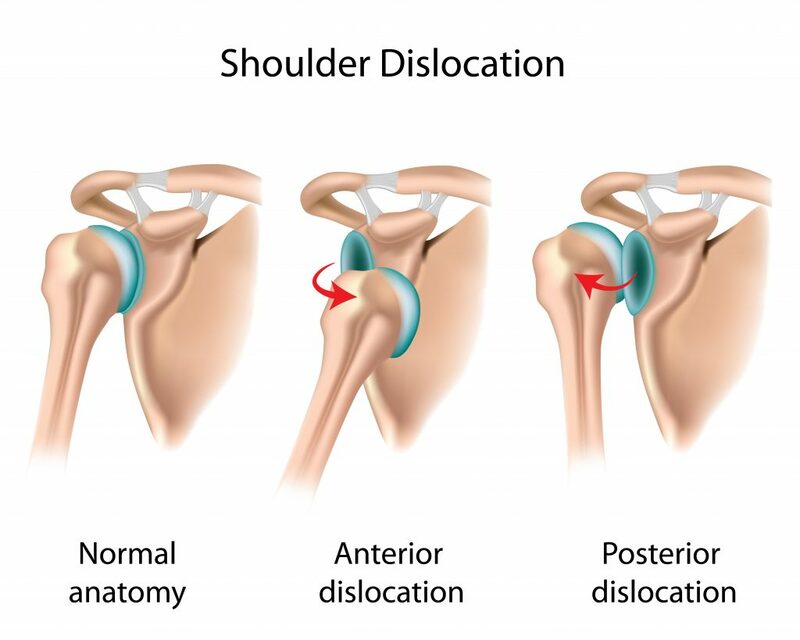 50% of all major joint dislocations seen in U.S. emergency rooms involve the shoulder joint. A dislocation is an injury in which a bone is pulled out of its joint by some type of trauma. Dislocations commonly occur in shoulders, fingers, and elbows, but knees, ankles, and hips may also be affected. The joint involved looks visibly abnormal and is unusable. Bruising and pain often accompany the injury. If the dislocation is momentary and the bone slips back into its joint on its own, it is called a subluxation. Subluxations can be treated the same way that sprains are, using the R.I.C.E.S. method. It should be noted that the traditional medical definition of subluxation is somewhat different from the chiropractic one. First, a short anatomy lesson. Unlike the kids’ song, there is no “shoulder bone” connected to the “arm bone”. The shoulder actually consists of three bones: the upper arm bone (known as the “humerus“), the shoulder blade or “scapula“, and the collarbone, also called the “clavicle“. The head of the humerus fits into a socket in the scapula. This socket (the “glenoid cavity“) is stabilized by ligaments, strong connective tissues that keep the humerus centered in the socket. These connective tissues, along with muscles and tendons, form a capsule that keeps the joint stable. 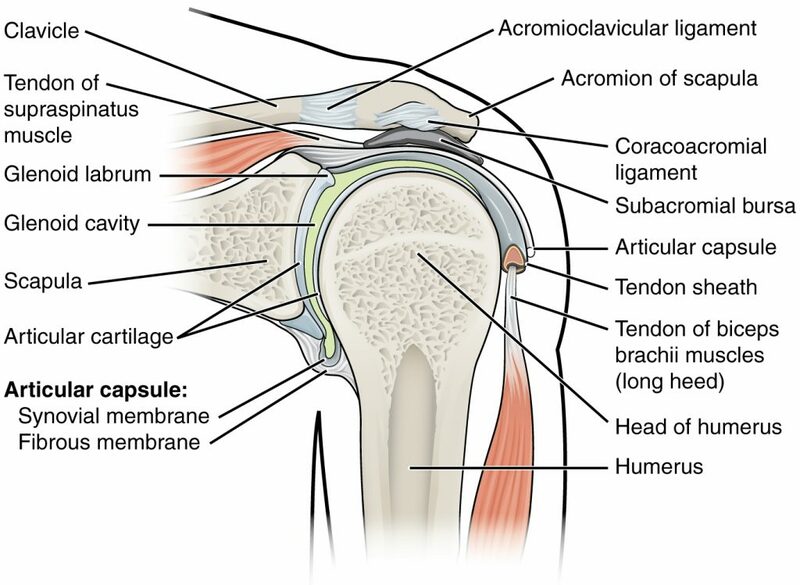 Significant weakening of the capsule can cause the humerus to be dislocated. The patient with a shoulder dislocation will come, usually holding their forearm for support, with complaints of pain and an arm that will appear obviously out of place. Swelling is not unusual. You might notice that the shoulder appears “lower” than on the uninjured side. Of course, if there is medical care readily available, the patient with a shoulder dislocation should go directly to the local hospital. Indeed, some dislocations may only be reduced surgically under general anesthesia. In an off-grid setting, however, you are on your own and will probably have to correct the dislocation yourself. This is known as performing a “reduction”. Reduction is easiest to perform soon after the dislocation, before muscles spasm and the inevitable swelling occurs.Â Not only does reducing the dislocation decrease the pain experienced by the victim, but it will lessen the damage to all the blood vessels and nerves that run along the line of the injury.Â The faster the reduction is performed, the less likely there will be permanent damage. Unfortunately, a joint that experienced a dislocation may have a tendency to go out of place again in the future. 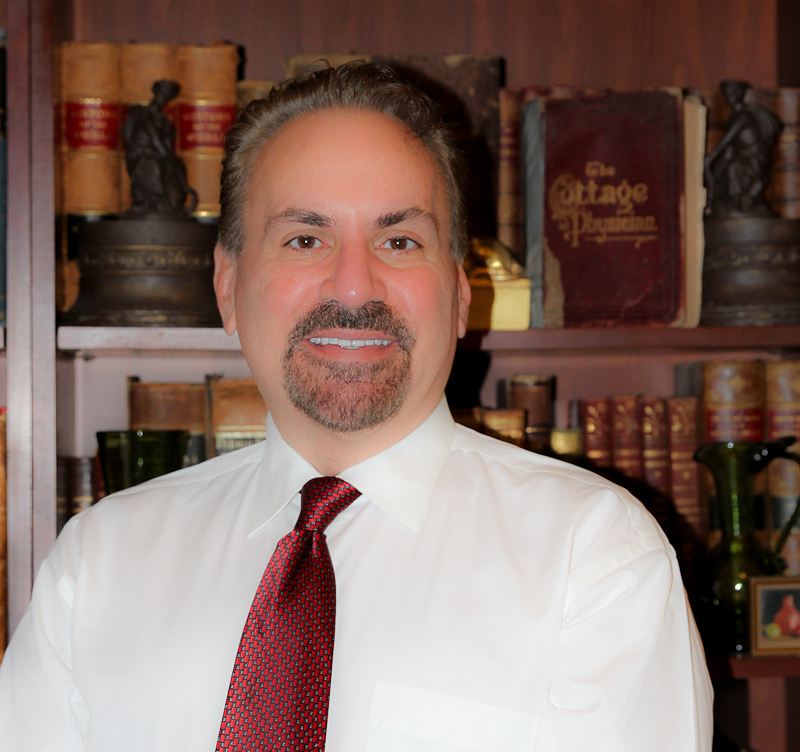 If help is not forthcoming, expect significant pain on the part of the patient during the actual reduction procedure. Giving some pain relievers like ibuprofen or stronger might be useful before the procedure to decrease discomfort. Prescription muscle relaxers such as Cyclobenzaprine (Flexeril) are also helpful. The use of traction will greatly aid your attempt to fix the problem. Traction is the act of pulling the dislocated bone away from the joint in such a fashion as to give room for it to slip back into place. This goal can be accomplished in various ways, depending on the type of dislocation. Method 1: Have the patient lie face down on a surface high enough that the arm (including the shoulder joint) dangles without hitting the ground. Place the patient’s arm into position slowly for the least discomfort. Wrap a 15-20 pound weight around the forearm and wrist (again, not hitting the ground). Although they could hold the weight in their hand, this may tense the muscles, and you need them to relax. Once the muscles are relaxed enough (maybe 10 minutes or so), the arm should pop back into place. Method 2: Have the patient lie on their back. With their elbow at a 90-degree angle, slowly rotate the arm outward with the palm facing the sky. This should be a slow movement, and pain should be a sign to slow down. Now, raise the arm so that the hand is behind their head, as if they were scratching the back of their neck. The action is similar to a baseball pitcher about to throw a ball. Once their hand is behind their head, slowly help them reach for the opposite shoulder. This motion should move the arm back into place. Method 3: If you are alone with your patient, place your foot against the side of the patient’s chest and apply slow traction by pulling the arm while holding the wrist with the palm facing up. This, again, must be done slowly and gradually until the arm pops back into place. If you’re fortunate enough to have an assistant, wrap a towel or sheet around the upper chest of the patient and have the assistant pull in the opposite direction to provide counter-traction. This avoids having to use your foot for that purpose. If these procedures are successful, pain and movement should be immediately improved, although it is normal to have some continued discomfort in the injured shoulder. Your patient may benefit from the placement of ice packs to reduce swelling and a sling to immobilize the joint while it heals. Full recovery will take about 4-12 weeks, depending on the age and physical condition of the patient. should be noted that the dislocation itself or the reduction procedure could possibly disrupt blood vessels or nerves, leading to circulation issues as well as effects to sensation and motor function. Orthopedic injuries will be common in any austere setting. The medic has to be ready to take the initiative when the ambulance is not on the way if full use of an injured extremity is to be recovered. Find out more about orthopedic injuries in remote settings (and much more) with the 700 page Third Edition of the Survival Medicine Handbook: The Essential Guide for When Medical Help is Not on the Way. 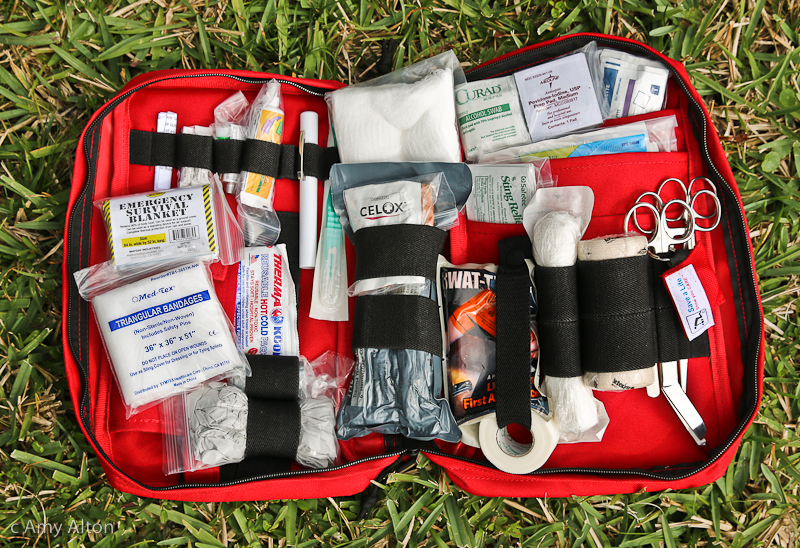 And don’t forget to fill those holes in your medical supplies by checking out Nurse Amy’s entire line of kits and supplies at store.doomandbloom.net.